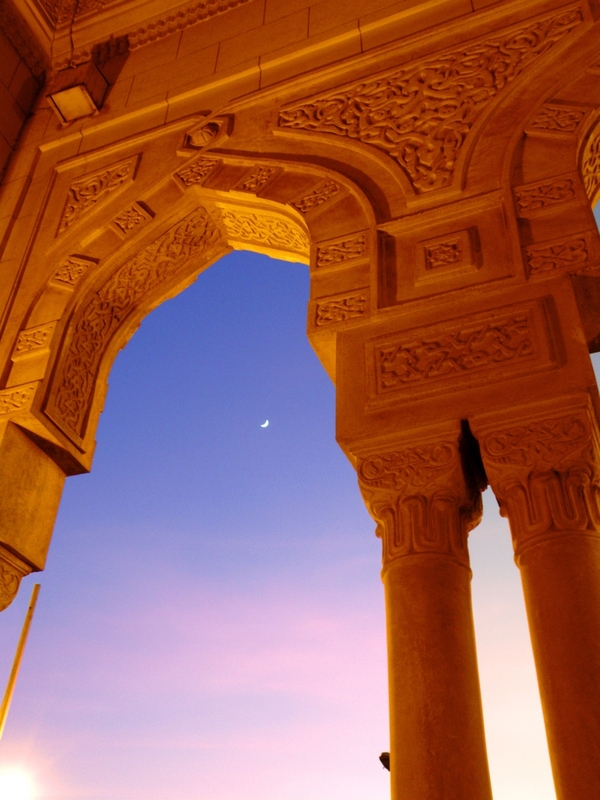 This course aims to introduce students to Islamic and Middle Eastern History from the time of the Prophet (ca. 600 C.E.) to the Iranian Revolution in 1979. We will proceed chronologically, focusing mainly on political events. However, a special emphasis will be given to the formation of the Islamic tradition, its evolution across different regions and cultures in time, and its interaction with other traditions. In the modern era, we will particularly explore the Islamic societies’ political, cultural, and military encounter with the rising power of the West in the Middle East. In addition to the several historical processes and developments such as modernization, nation-building, Islamic fundamentalism and globalization, which have shaped the history of the Middle East in the last two centuries, our class discussions will also touch on the main theoretical perspectives that have stamped the studies of Islam and the Middle East. Here, concepts such as orientalism, defensive developmentalism, and modernity will constitute our main focus.